Thank you to everyone to came out to support Lil Bravest at the Warwick Valley Turkey Trot. Pennings Farm was the perfect location and wonderful hosts. This event will help make a difference for many families in need. Thank you! 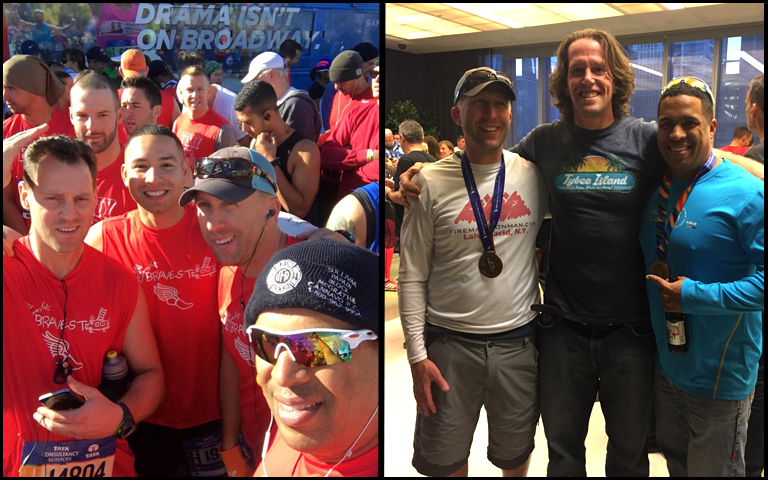 Shane McKeon, Bill Toelstedt, Leslie Rosario, Rob Kucher and Melvin Larazo all ran the 2016 NYC Marathon to help raise donations for the Lil Bravest and help put smiles on kids faces. 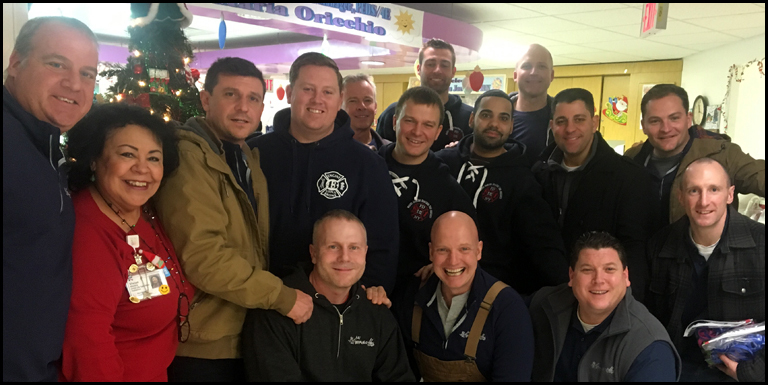 We so appreciate their efforts and dedication. 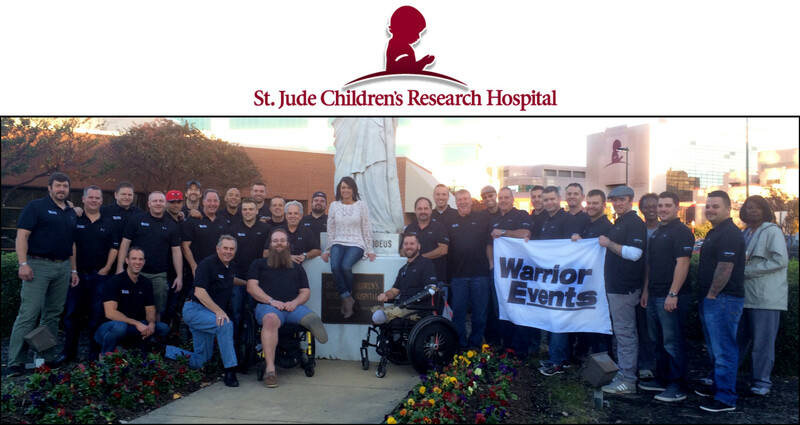 The Lil Bravest and Warrior Events teamed up for a party for the kids at St. Jude’s Children’s Hospital in Memphis. It was an incredible day for all of us. 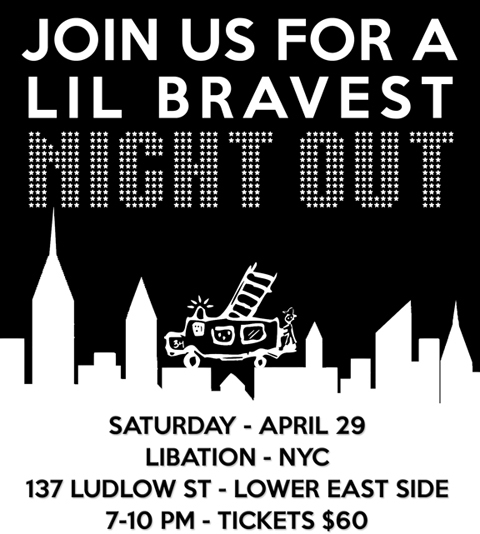 The kids at St. Jude’s define “Lil Bravest.” These kids and their families are true heroes. 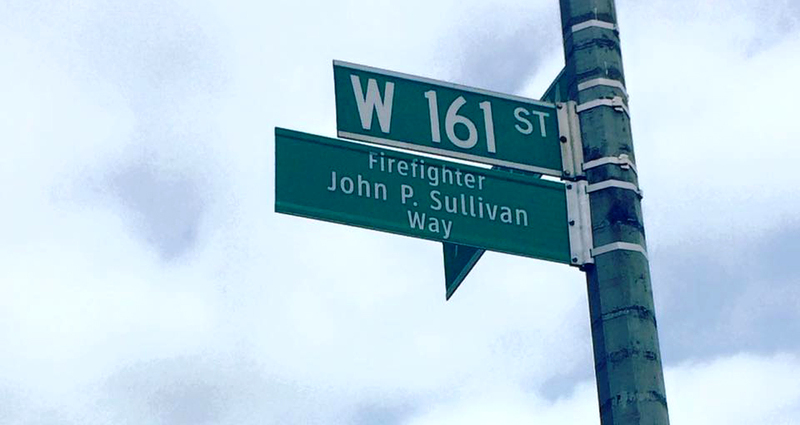 161ST between Amsterdam and Broadway is officially renamed FF John P Sullivan St.
LilBravest was recently featured on NashFM to spotlight our mission. We would like to thank Kelly Ford, Jaclyn Darcy, and everyone else at NashFM for their continued support. Check out the interview below! 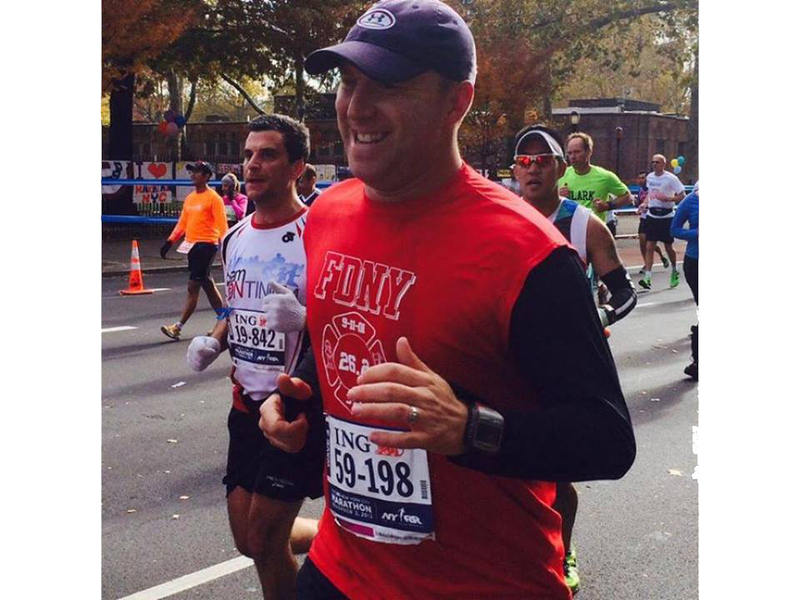 We would like to congratulate one of our own Matthew Delaney, of Ladder 34, who ran the New York City marathon. Matt ran for The Lil’ Bravest and in doing so raised over $1,600 for our cause. Great Job Matt!! 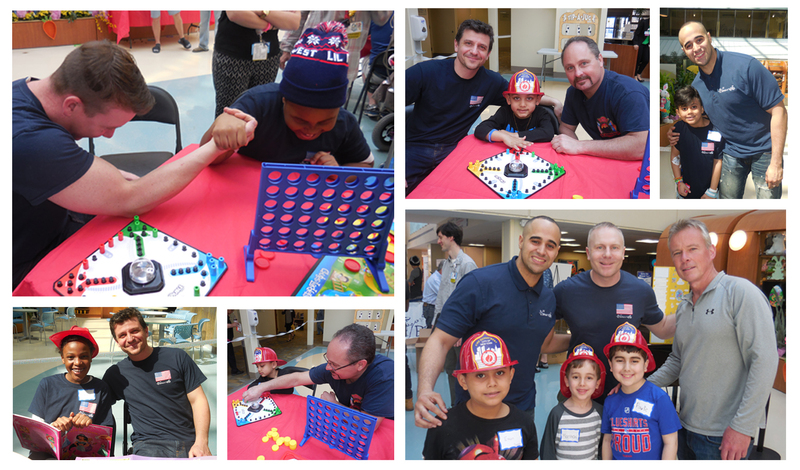 The Lil’ Bravest teamed up with Warrior Events and visited Blythedale Children’s Hospital. The pizza party was a huge success! 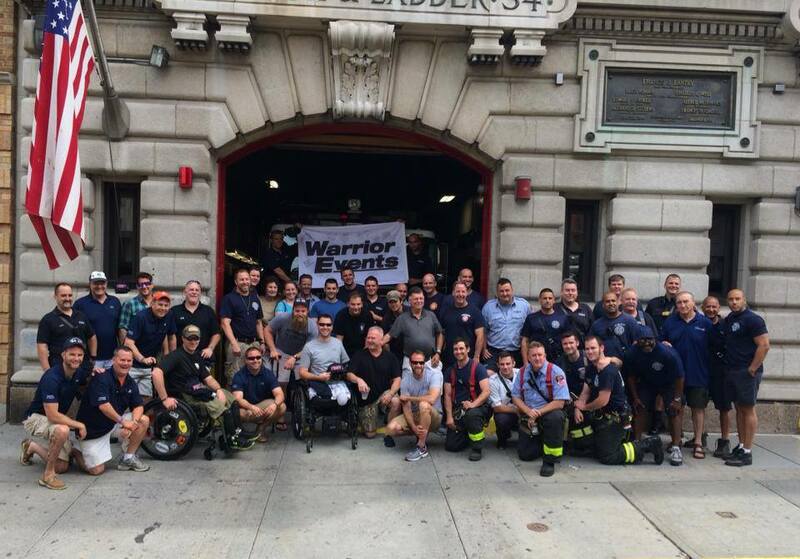 Thanks for an unforgettable day and we look forward to working with our country’s heroes in the future!